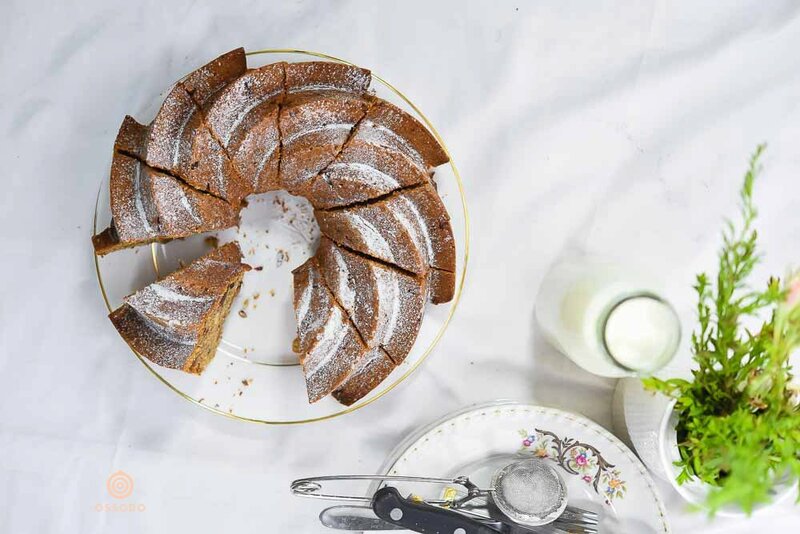 This particular date cake recipe is one of the oldest classics from a book, I have treasured all my life. Which always results in a moist and soft cake. I have always believed this recipe and baked this cake with my eyes shut many times. It is the best teatime teat. 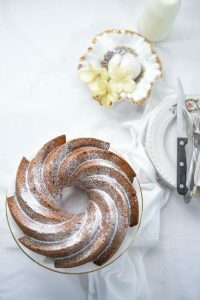 A slice of date bundt cake with hot tea or coffee is simply superb. 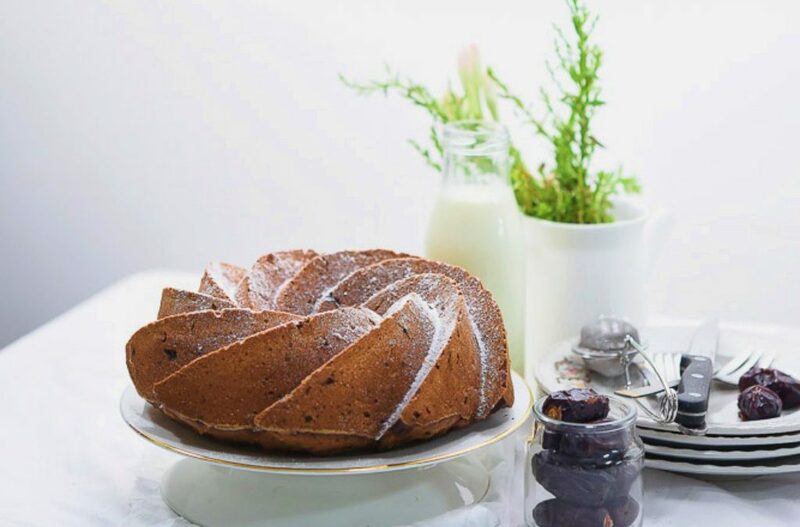 I am a big fan of frost-free cakes, and this is one of my favourite bakes. There is another plus to this recipe. There is a very little amount of white sugar required for this cake. 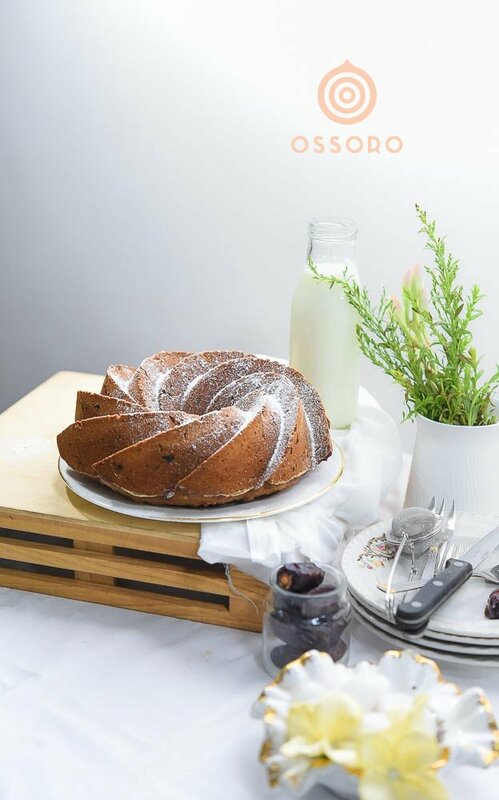 When Pranav was opening the cake box kept on the table; I told him “As we haven’t been going for dates of-late, I thought of baking a Date cake for you. Lol… He gave me a look, took out a slice and ate it up. This is what happens after 15 years of marriage. 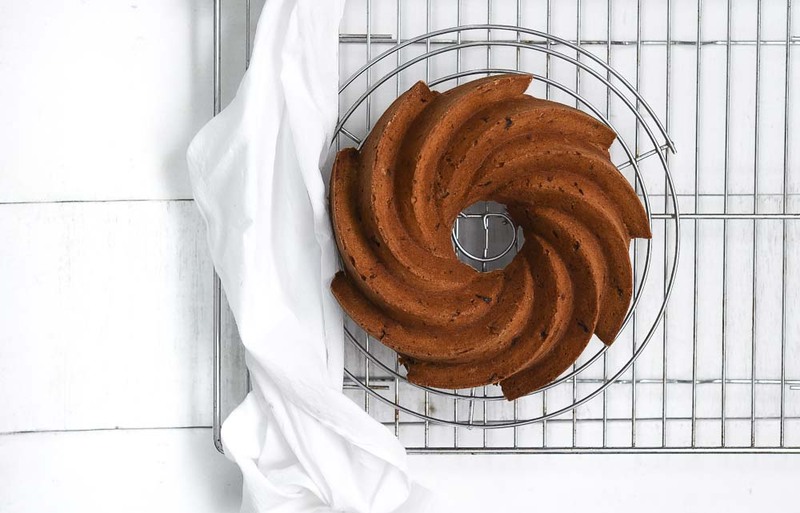 The cake is called Date Bundt Cake- and obviously, there are dates used in the making of this cake. Another interesting ingredient used is an essence of Ossoro. 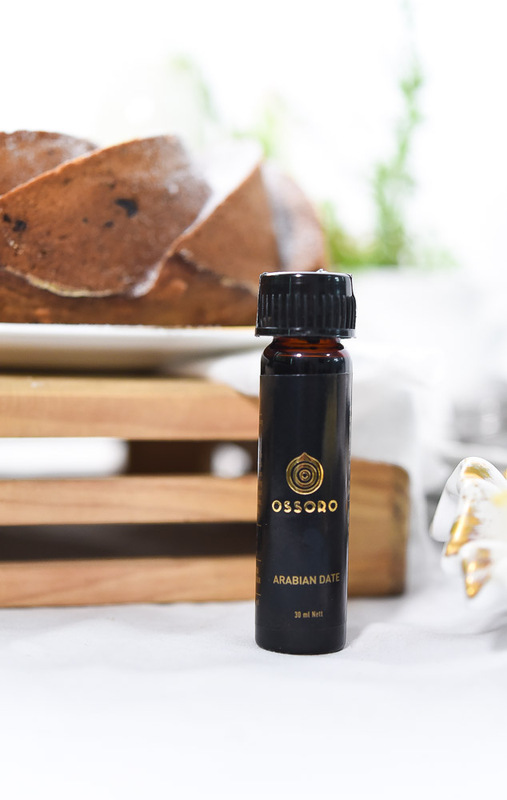 It’s an Arabian Date essence.Ossoro Arabian Date, 30 ml I am amazed how few drops of Arabian date essence made my cake special. Honestly, I have baked this cake many times before, but this was a little different. The Belgian date essence drops made it richer, in the feel and in the aroma. My house had a feel of a sophisticated bakery. 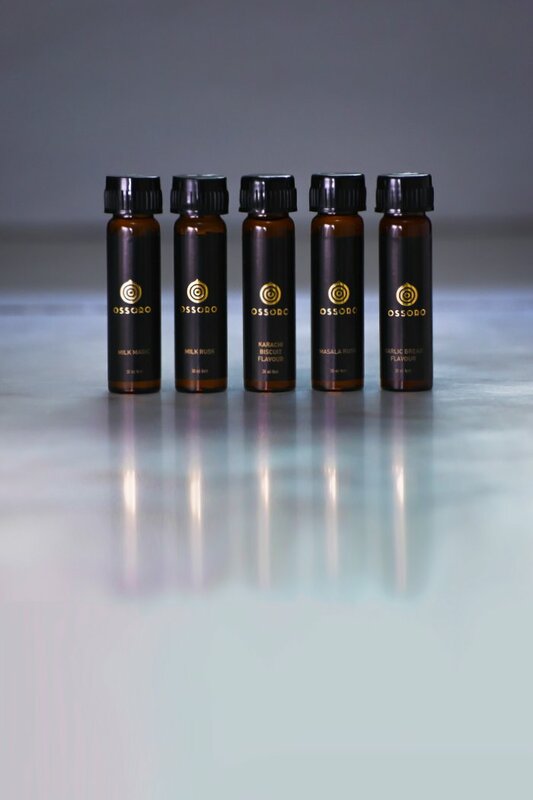 Hope, you are aware of my work with Ossoro food fragrances. 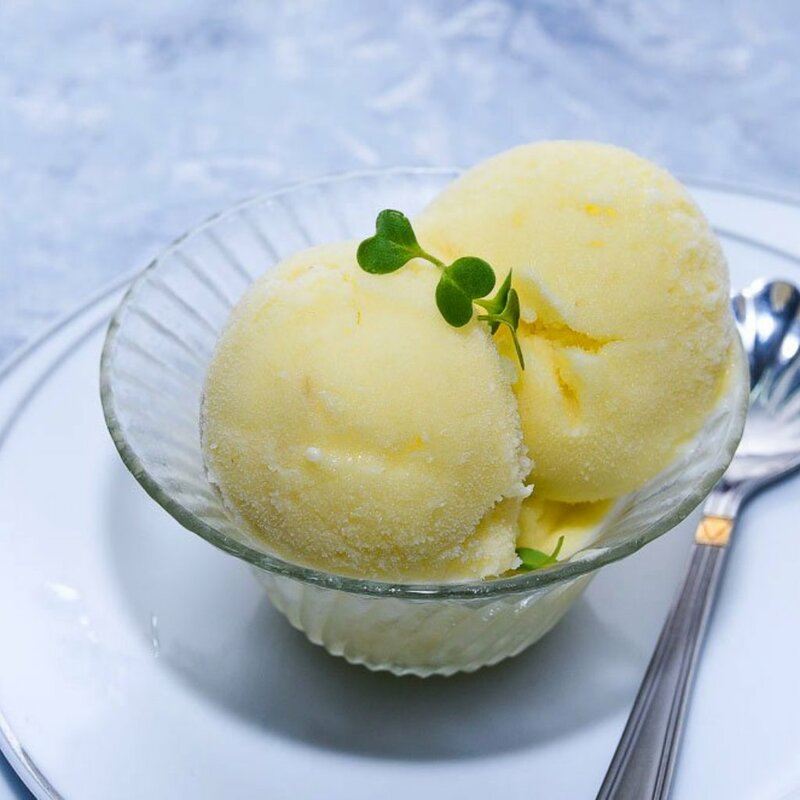 Here are a couple of more recipes, I have done with some interesting flavours they have. I have a couple of do’s and don’ts for this recipe, Just go through these points mentioned below before you start to bake. 1. 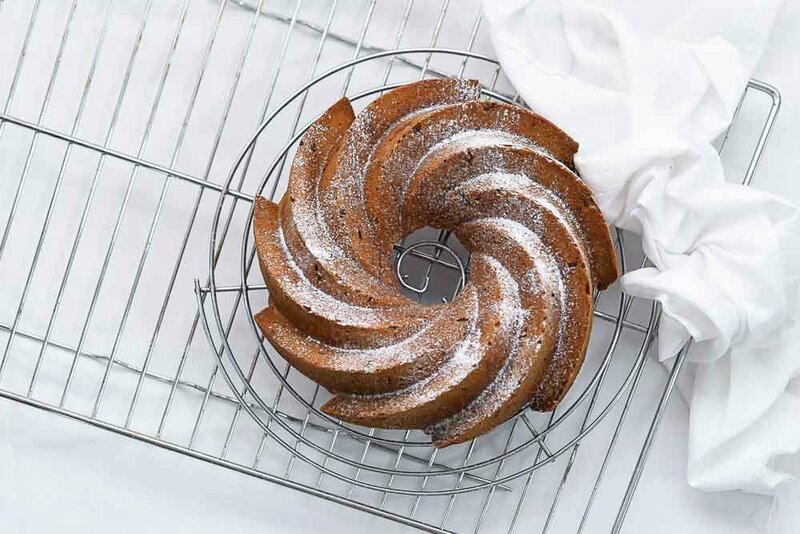 Preheat the oven and if you are using a bundt cake pan similar to mine Nordic Ware Platinum Collection Heritage Bundt Pan, Silver place the oven rack on the bottom level. Because the bundt cake pan has height, it gets very close to the upper element of the oven. Which results in darken upper layer, sometimes burns the top of the cake. 2. 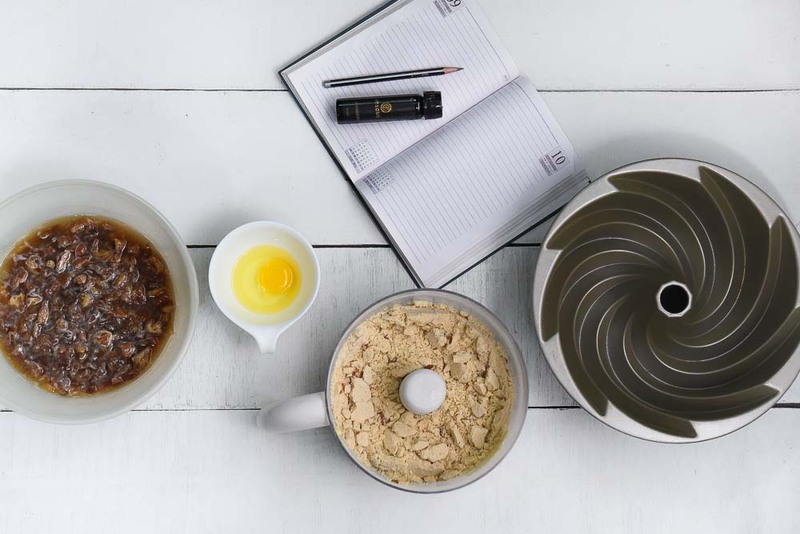 It is very important that your butter and flour every nook and corner of the bundt cake pan, before pouring in the prepared cake batter. 3. 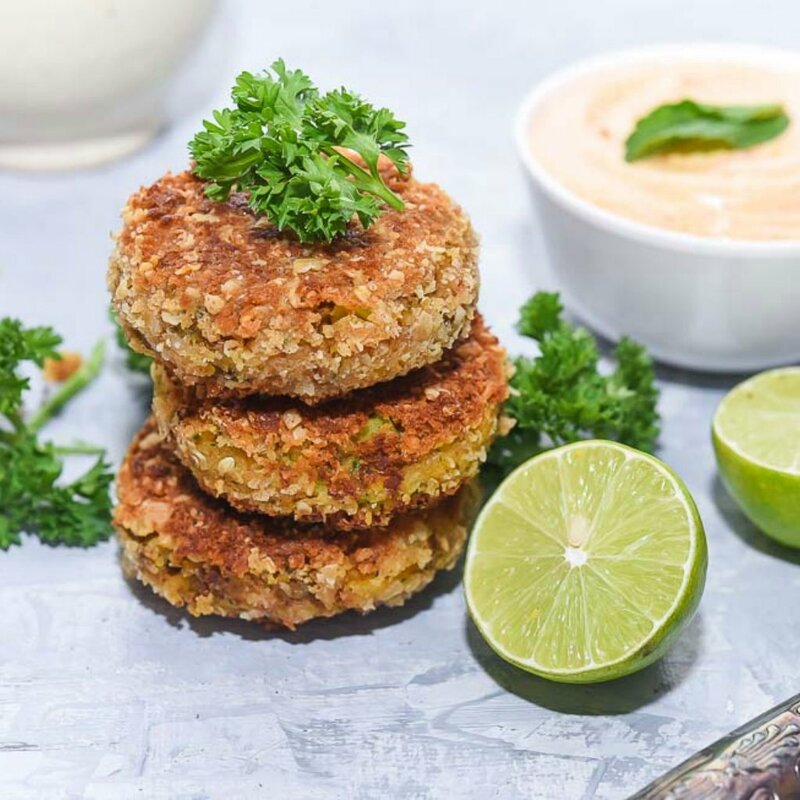 The first step in the recipe written below is to add hot water, salt and soda bicarb to the chopped dates and let it sit for almost half an hours. Make sure the water is boiling hot and the dated are deseeded and chopped into small pieces. 4. You will also require a food processor INOX 1000-Watt Food Processor (Black/Silver) for this cake. In a food processor place the flour, sugar, baking powder, teaspoon salt and ground cinnamon. The process to combine and then add the cold butter, cut into pieces. 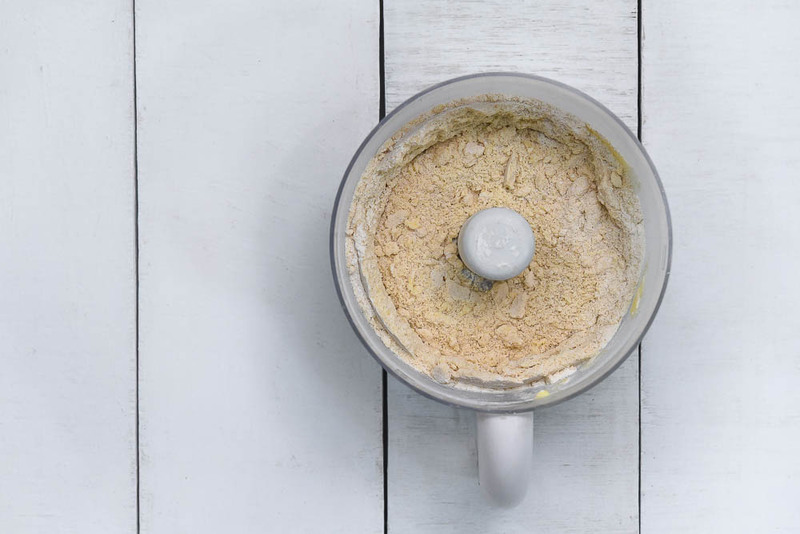 Process until the mixture resembles coarse breadcrumbs as shown in the image here. If you don’t have a processor, mix all the dry ingredient in a big bowl. And use a pastry cutter to mix in cold butter. Try getting to the texture shown in the image. 5. 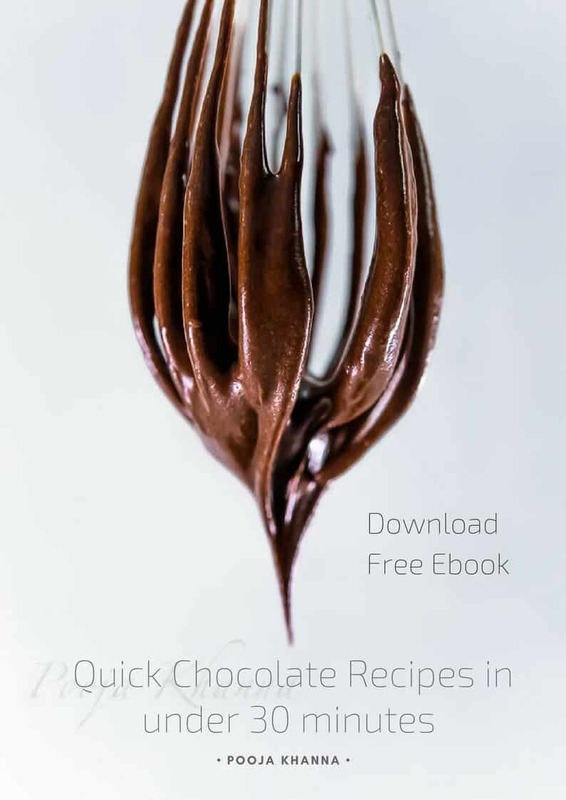 I have used walnuts and almonds in the recipes. Feel free to choose any dry fruit of your choice. 6. I have also added an egg in this recipe. You can substitute egg with flax seeds, or chia seeds. 7. One all the ingredients are combined and the cake batter is prepared. Pour it into the prepared cake pan. And tap the bundt pan on the kitchen counter few times, so the batter flows to the edges/design and there are no air pockets left at the base. In a bowl mix the chopped dates with the baking soda and salt. 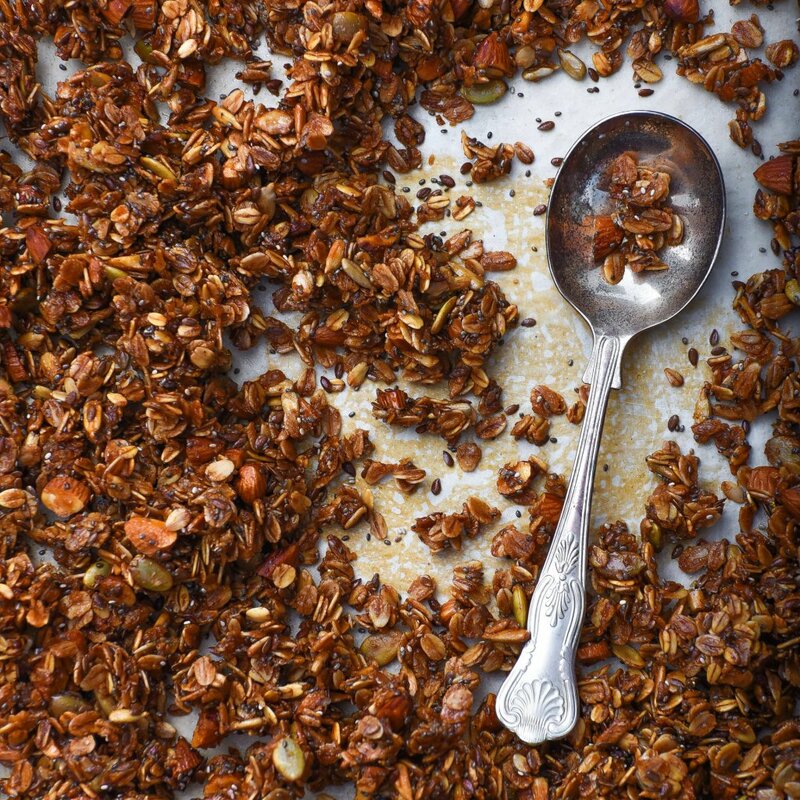 Pour 1 cup of boiling water over the dates, stir, and leave to cool to room temperature for about an hour. Preheat your oven at 180* C. Butter, and flour the bundt cake pan covering all the nook and corners and keep aside. In your food processor place the flour, sugar, baking powder, 1/4 teaspoon salt and ground cinnamon. Then process to combine and then add the butter. Process until the mixture resembles coarse breadcrumbs. Transfer the flour mixture to a large bowl and stir in the chopped nuts. In a separate bowl, whisk the egg and it to the cooled dates (along with the water) to the flour mixture and stir just until combined. 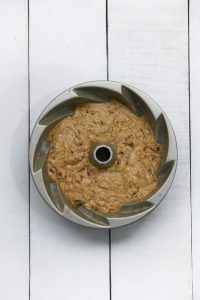 Add Ossoro Arabian date essence to the prepared batter and mix well. Place the batter into your prepared bundt pan, smoothing the top with the back of a spoon. Bake about 55 to 65 minutes or until the top is golden brown and set, and a toothpick inserted in the centre comes out just clean. Place on a wire rack to cool and then remove the bread from the pan. Enjoy the cake with your tea or coffee. This cake tastes more good the next day.